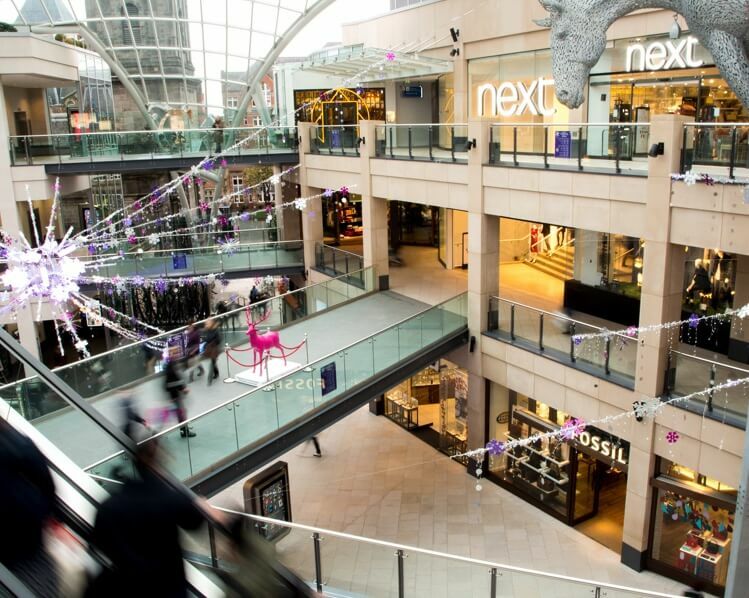 With over four decades of experience in manufacturing and installation behind us, D. Wilson have been working with main contractors, architects, project managers and developers on large-scale and one-off projects. We're renowned for our stellar reputation for quality, craftsmanship and service. 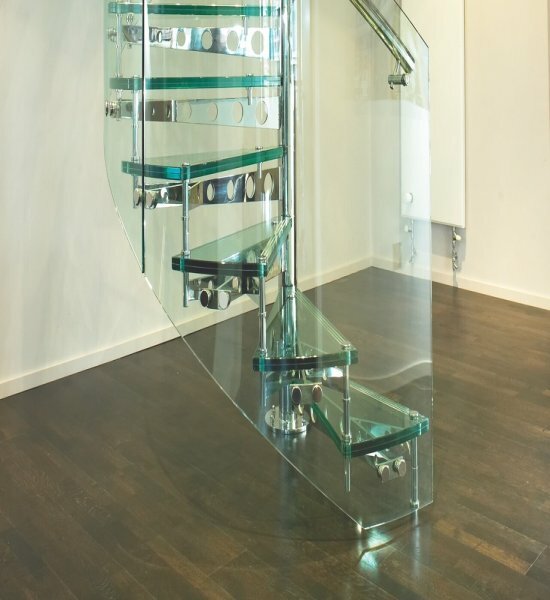 At D. Wilson, we’re a leading manufacturer of bespoke staircases from the contemporary to the unusual. From full turn-key solutions, design to manufacture and installation, we have the experience and capabilities to turn your idea into reality. 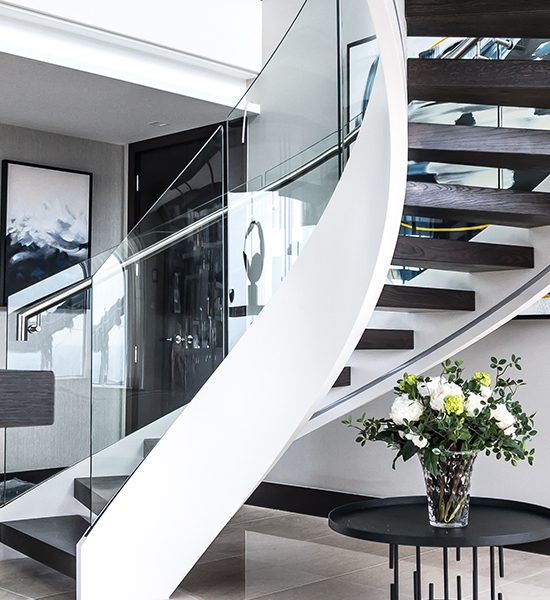 Balustrades can be a focal point and create an impressive interior feature. 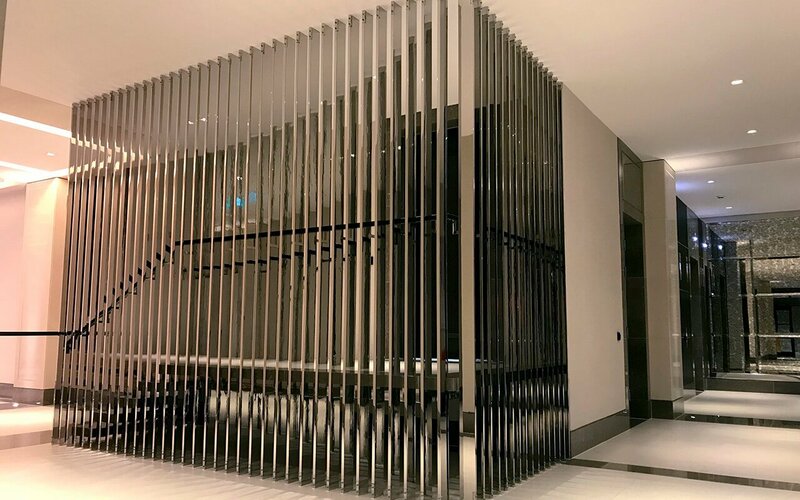 Whether it’s for an exclusive home, a hotel or commercial building there’s no helical staircase or vision for a balustrade that we can’t manufacture and install. Metal, glass, timber or to any specification. 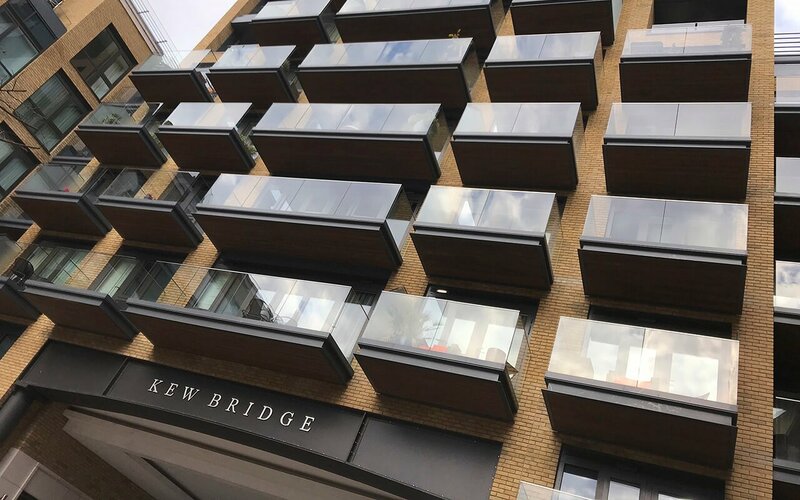 Walkout balconies - cantilever, stacked, curved and Juliet balconies, with featured metalwork in glass, timber and varying materials. D. Wilson delivers from the design stage through to manufacture and installation, from a single balcony to hundreds. Water features, canopies, brise soleils, - whatever you conceive we can produce. The feature may be stand-alone or integral to the building. Our wealth of expertise in the design and manufacture of feature metalwork is at your disposal. We have the facility to produce three-dimensional drawings. Contact us now to start designing the perfect feature staircase today. 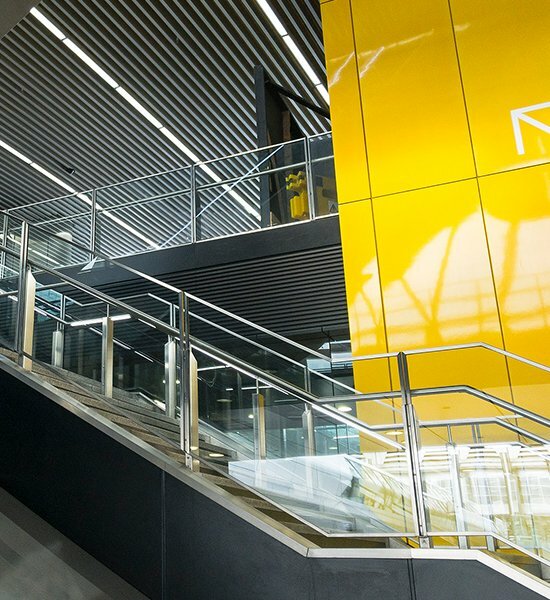 Our vast experience was ideal for the project that involved Canary Wharf Contractors and the design, manufacture and installation of various types of balustrades at this impressive station with function and style and they can be an impressive feature for any commercial building. D Wilson are able to manufacture and install any design to any specification. 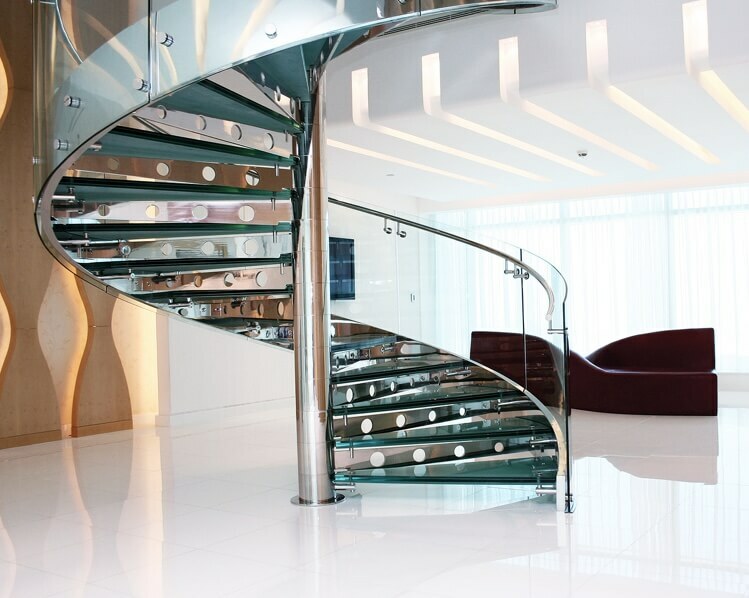 This unique unique spiral staircase was a special installation was designed for a luxury apartment in Birmingham. Designed to incorporate structural curved glass and mirror polished stainless steel.